CUSTOM HANDMADE PET PORTRAITS CREATED FROM YOUR PHOTOS. ​THE BEST WAY TO CHERISH YOUR PET FOREVER! 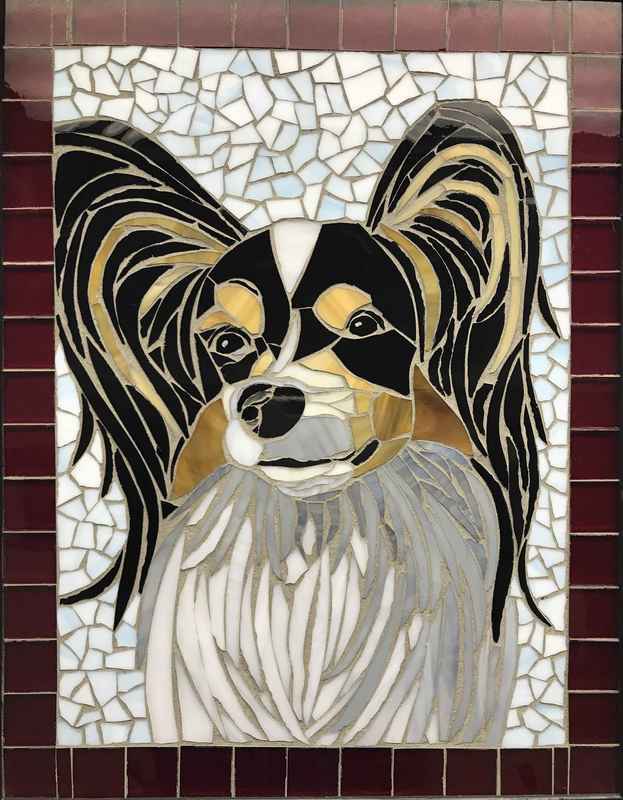 Custom pet portrait made with handmade ceramic and glass tiles. Share your favorite picture of your pet with me so that I can make you a beautiful portrait! Portraits can take up to 30 days depending on the difficulty of the picture. You can also select the colors.